Being able to communicate easily and instantly – is a gift. A precious and fragile gift, to be handled as carefully as a Faberge egg. 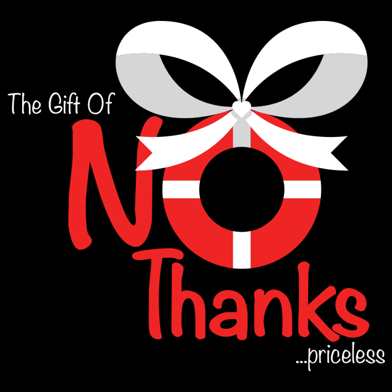 Reckless handling of this gift, can cause great damage – instant damage, irreparable damage. In today’s world, where a thought can be put into words and sent to all parts of the world, faster than the speed of light – we must take more care with the words we share. Words matter. Words come from thoughts. Thoughts matter. Not all thoughts are positive. Not all thoughts are worthy of being put into words. The average person has 70,000 thoughts per day. That’s a lot of thoughts. Thoughts are private and raw and sometimes ugly. Not all thoughts are positive. However, we can decide to choose positive thoughts over negative thoughts – to guide our lives. We have the opportunity to do something positive with ugly thoughts, while they are still just thoughts. We can work on ugly thoughts to give ourselves more time, more understanding, more grace. We can mold ugly thoughts into something beautiful, if we allow ourselves to be free from ugly thinking. Once we turn our thoughts into words and we share those words, our words are cast in stone. Once our words are shared, it’s like opening a genie bottle – nothing can put those words back in the bottle. If those words were harmful or cruel or premature – they can do great damage. Our words matter to us and the words we put out in the world – matter to others. Whatever we share, is a reflection of us. If you want to be heard – choose your words for good, not harm. If you want to be respected – be respectful. If you want to be credible – be responsible. If you want to be understood – understand. If you want compassion – be compassionate. Premature thoughts, and reckless words shared, can cause great damage. In the “old days” of paper and pen, it took longer to write a message and much longer to deliver a message. Many messages were torn up midway through, repeatedly, until the heart, the head and the hand were all in alignment. And then came delivering that message. A second chance to confirm alignment of the heart, the head and the feet in delivering the message. Just because today we CAN email or text or tweet instantly – does not mean we should. The heart, the head and the hand and feet – all still need to be aligned. Words shared – are no longer your own. Words matter – so make them your best.